I hope that all of you had a chance to do something relaxing over break. While I worked through break week, I did get to be a part of the Carrier Dome crowd when Syracuse took on Duke in men's basketball. I am looking forward to the day when a Syracuse football crowd is that loud and happy to be there. It will happen, just hopefully before I lose ALL of my hair! 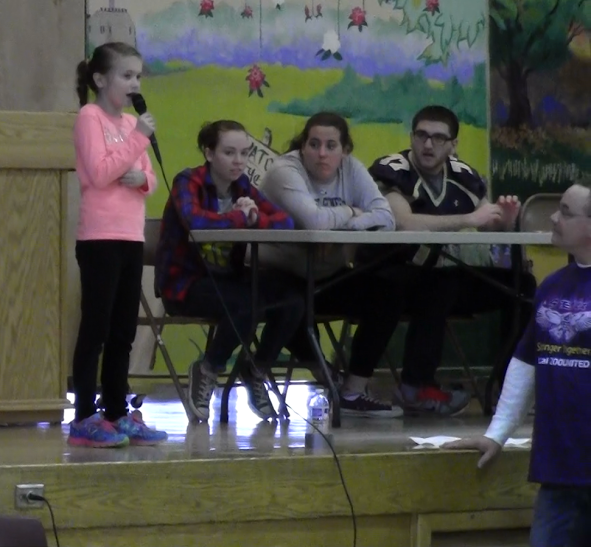 Acceptance Week at the High School: With so much going on with the Governor's budget that you needed to be aware of, I did not get a chance to share with you quite possibly the best thing that I have ever seen happen in a high school. 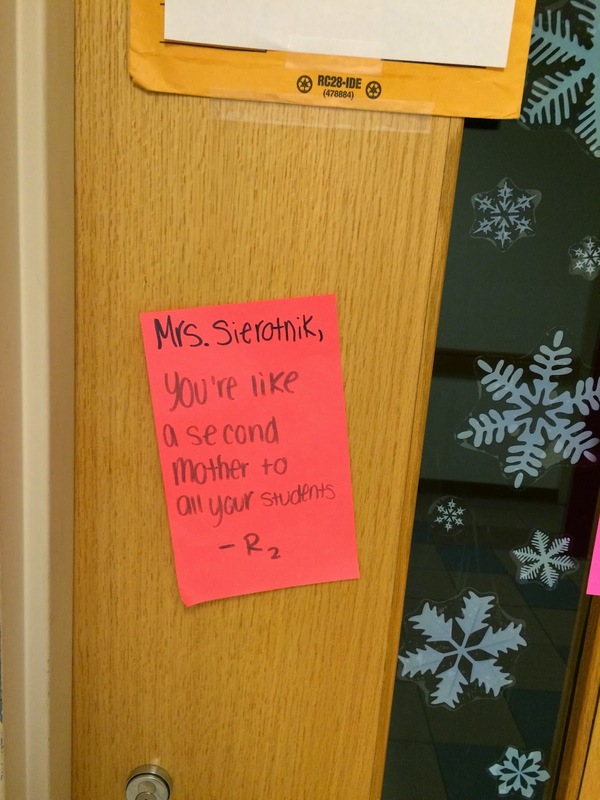 A little while back our high school Respect and Responsibility Club, under the direction of Assistant Principal Peter Blake, thought it would be a great idea to create individualized large "post-it" notes and stick them on the door or locker of EVERY student AND Employee in the school. They spent an entire Sunday afternoon working on this task (our high school has 1,500 students and close to 300 employees) and kept their plan completely secret. You can imagine the absolute joy and enthusiasm everyone felt when they came to school and saw an individualized note waiting for them. What made this even more amazing was that two days after this was completed not a single note was on the floor. Talk about being able to measure respect and value. I was so proud of their accomplishments that I wanted to share it with all of you. If you are an educational leader, please feel free to "borrow" this idea and use it in your school. Incredibly positive and powerful! Students Have Fun Field Trip Over Break: A special thanks as well to about twenty bus drivers, six custodians, and several food service workers who volunteered their time to chaperone and entertain about eighty elementary students during winter break. They took the students to a movie and then provided food and entertainment for them when they returned. The varsity boys basketball team, Camillus Police Department, Camillus Fire Department, WAVES Ambulance, Westar Federal Credit Union, and the SEIU Labor Association also provided assistance and contributed to the great day. Thanks to all! Supporting Public Education: There are a lot of educational forums happening to help combat the current attack on education that is being lodged by the Governor. He is holding money from schools in return for his reforms, many of which are believed to be hurtful to students by education professionals. We are going to be front and center while we fight for resources for children, but I want you to know that we will NOT use children as a part of this process. I do not feel that it is right to have children write letters or miss school to ride to Albany, etc. I want students in classrooms learning from their teachers. Spelling Bee Update: Everyone in my fourth grade class knows that I spelled it correctly, except for the teacher, who thought that I spelled it without the "A". I was a spelling bee champion and that hurt to not advance. Good thing I am over it now. 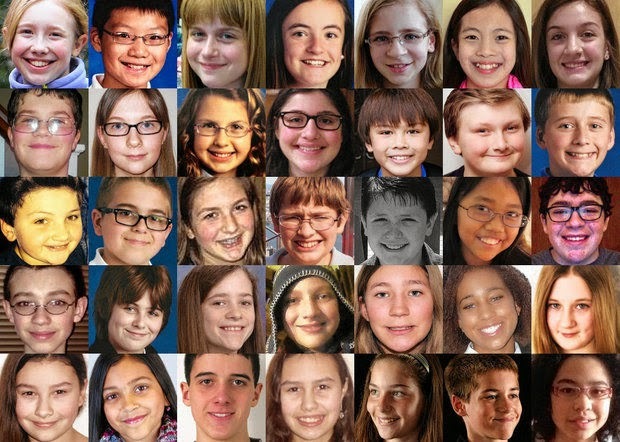 Congratulations to our three students who were able to advance farther than I ever was in the Post Standard Spelling Bee: Abigail Ray, sixth grader from CMS made it through the 5th round; Ava Propper sixth grader from WGMS made it through the 4th round; and Carter Leonard seventh grader from CMS made it through the 3rd round. Thanks for representing us so well and congratulations to Stephen Ponzer from Cazenovia, who ended up winning the whole thing. Mathematics is Important: A couple of little known facts about me. I was president of the math club at Buffalo State College and created a competition called the Math Club Problem of the Month. I scoured journals to find the most complex math problems and even threw in some previously unsolved problems for students and professors to work on. When solutions were found I helped to submit them for professional publication. Along the way I actually created my own math theorem known as "Brown's Theorem". Not to geek out too much, but I was able to prove how you can inscribe an equilateral triangle into a regular hexagon. True rock star material. I was not asked to sign any autographs, but it was exciting to contribute to the field of mathematics, and I have never forgotten that feeling. 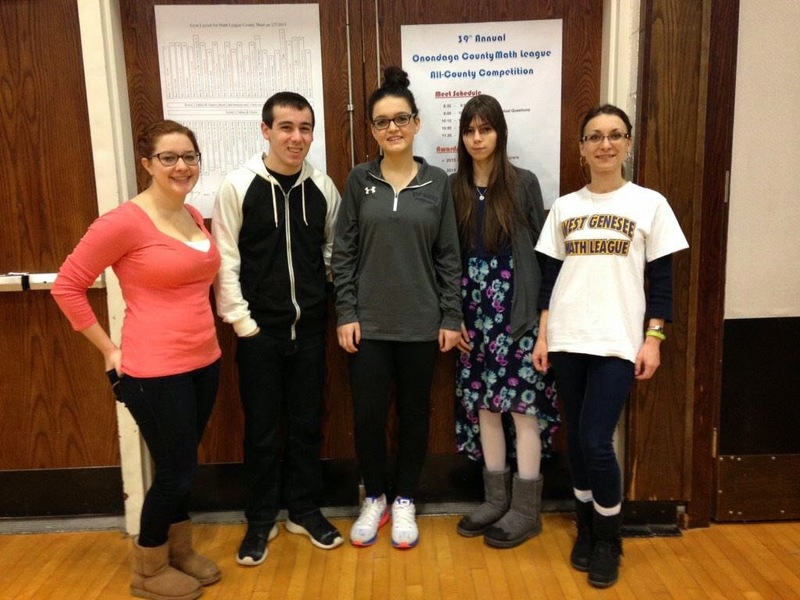 On Saturday, several of our students competed in Math League at C-NS High School. Under the direction co-advisors Gabriela Babcock and Martha Hennessey, students worked to solve math problems quickly and accurately. I hope that competitions like these inspire some of them to pursue math in college and who knows, maybe they will create something new for the field as well! What a Great Production! :We were also spoiled once again by our high school performers who put on a spectacular rendition of Nice Work if You Can Get It. This musical was on Broadway for a short period of time, and I did not know much about it before seeing the show. It did not take long to get hooked into the story and anyone who had a chance to see it saw something special. We are so fortunate to not have to drive far to see something of the highest quality. Congratulations and thank you to all who made the performances possible! 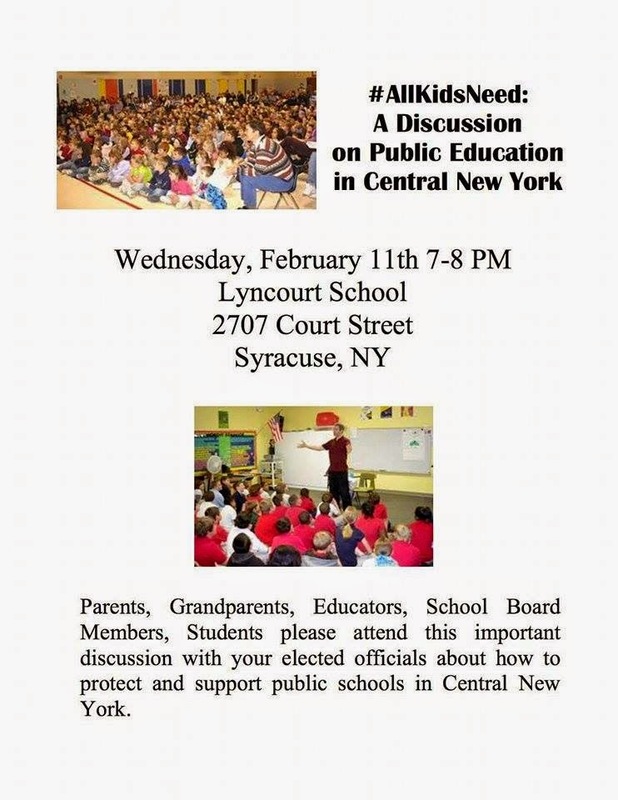 #AllKidsNeed: A Discussion on Public Education in CNY: The fight continues to try to get the Governor to have more respect for our teachers and my profession. This Wednesday, February 11, at Lyncourt School from 7:00-8:00 p.m. I will be part of a panel discussion with local elected officials to brainstorm ways to crack the code to secure more funding and less governmental control over our schools. This is a grassroots night, so I am looking forward to meeting some new people and talking about education. Take it easy shoveling and enjoy your week! 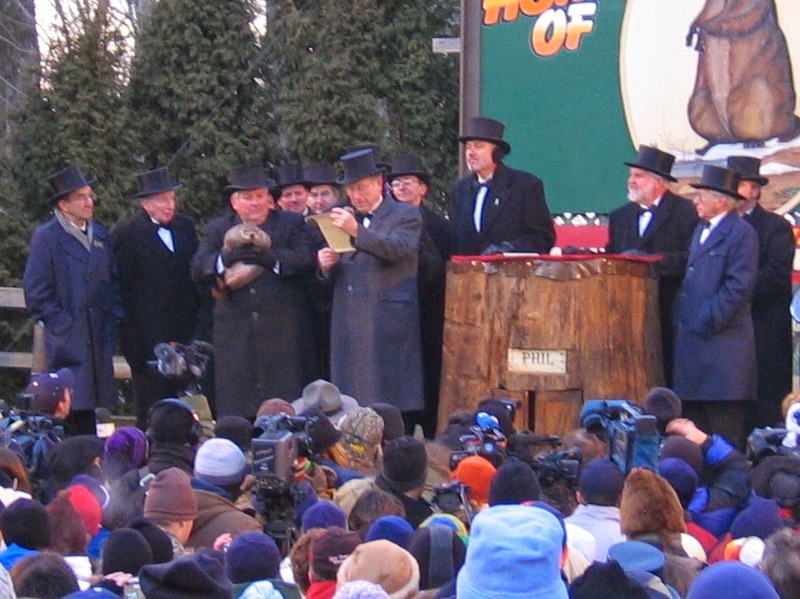 Welcome to February: Punxsutawney Phil, the Groundhog has decided that we will have six more weeks of winter. I appreciate his findings, but it still feels cold and snowy to me right now and six weeks feels like a long way away! The School Year is Flying By: Today marks the beginning of the second semester at the high school, which means we are officially halfway through the school year! College acceptance letters are rolling in, spring sports and activities are right around the corner, and the high school musical is this week. The first-half of the school year was great, and I am really looking forward to what the second half has to bring. attending a few evening meetings. I am also finishing up all of my phone calls and meetings with people connected to the Governor and his budget. I plan to use my blog next week to discuss anything related to education that is still in the Governor's plan.